In case you have lost the meaning of the Passion of Christ, the Crucifixion and the Resurrection, listen to this song which has moved me to tears many times. English is not my native language, so please excuse me any misspellings or otherwise a bad use of the English language. I am writing this on my own initiative and I am not affiliated to Ms Nordeman or to her publishers or agents, or to any commercial interests. My aim with this article is just to share with you some of the wonderful works and interpretations by this remarkable woman and Sister in Faith, together with my personal comments and impressions. I hope that I am not violating any copyright rules or are guilty of any misconduct by publishing this. If so, please let me know by contacting me at lennartwennberg@hotmail.com . I have personally purchased all NN albums and songs I am listening to, from Google Play. How do you express and articulate a mature Christian faith in text and/or music? There are indeed many pitfalls. You can use well known clichés to a sing-along tune. You can avoid being personal. You can deny your own doubts. You can pretend that life and faith are without pain. You can try to hide your own weakness. You can hide behind an intellectual shield. You can hide yourself behind a religious screen. You can boast yourself etc. To make it very simple: Nichole Nordeman is quite the opposite to all this! You won’t find any clichés. Her tunes are not sing-along-friendly. In fact, like reading good literature, her music and texts are demanding, but very rewarding. She is very personal but without exposing her privacy. She doesn’t avoid sensitive and tough topics. She knows her Bible very well and she seems to be a very humble and kind person. A good starting point is “To Know You“, from the album “Wide Eyed” 1998, (even though I prefer the the more “naked” live version from the album “Live at the Door“, 2003). But what stories would you tell? OK, and how did I, as an ordinary Swede, discover Nichole Nordeman? 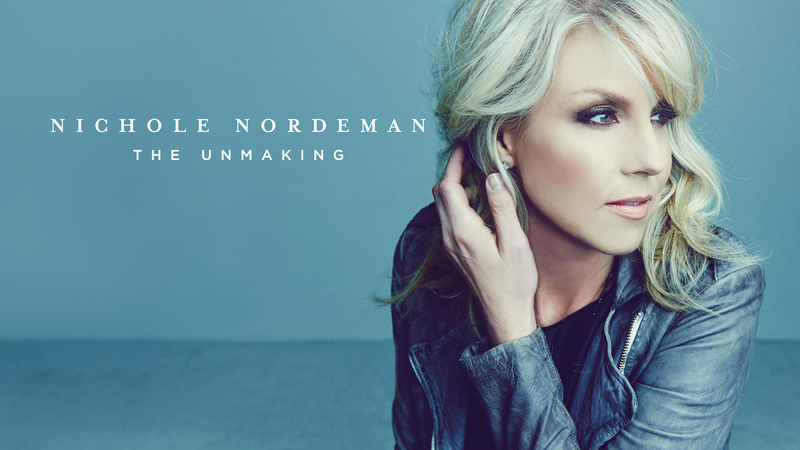 For me, personally, Nichole Nordeman represents a kind of Christian music I have been missing, and been longing for, for many years! The best word I have for Nichole Nordeman‘s songs is the Swedish word “innerlighet“, a word that I am not sure there is an English word for. Cordiality, is the word that is suggested. OK, you’ll probably know what I mean. I really do hope that you have enjoyed this post, and hopefully found that Nichole Nordeman is truly a woman of faith..